The TRAVERSE 20 backpack is most at home on day tours. The ergonomically shaped shoulder straps and the broad hip belt ensure a balanced distribution of weight. With its large main compartment and several additional compartments, this backpack offers plenty of storage space for equipment. Smaller objects can be quickly stowed away in the slot compartment on the front, and your drinking bottle is always close at hand in the elastic side compartments. 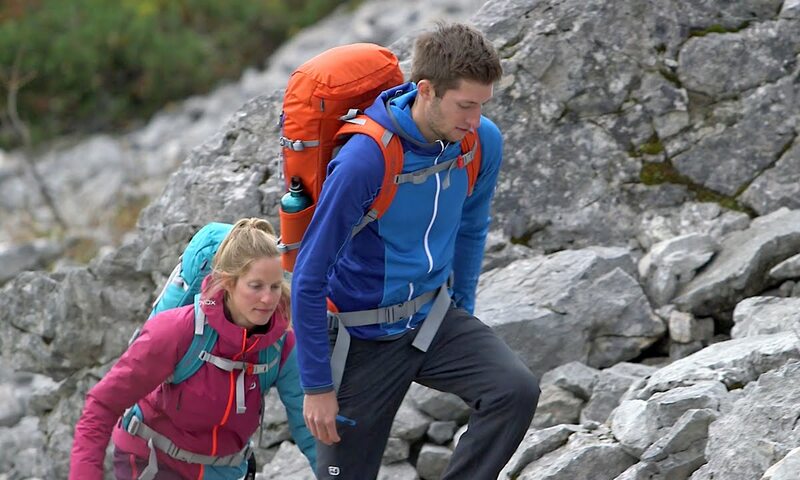 Features such as a rain cover and hiking pole fastening are also included, as is hydration system compatibility, a hip pocket and a holder for sunglasses on the shoulder strap. The TRAVERSE 20 is rounded off with images of Alpine emergency signals on the inside. light, Strong, Functional, Multipurpose .... and beautiful !! Seit Jahren mein treuer Begleiter bei diversen Bergtouren. Sitzt super bequem und ist hochwertig verarbeitet.